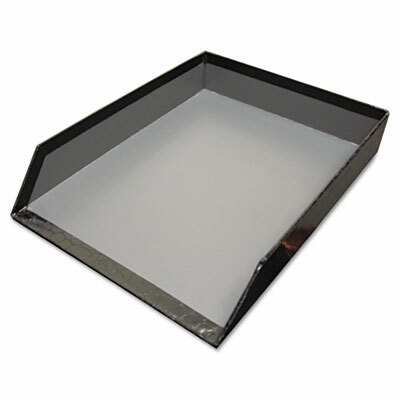 Letter tray keeps papers organized and off your desk. Crocodile pattern adds a touch of elegance. Letter tray keeps papers organized and off your desk. Crocodile pattern adds a touch of elegance. Made from sturdy recycled paperboard.